Want to pitch a show? 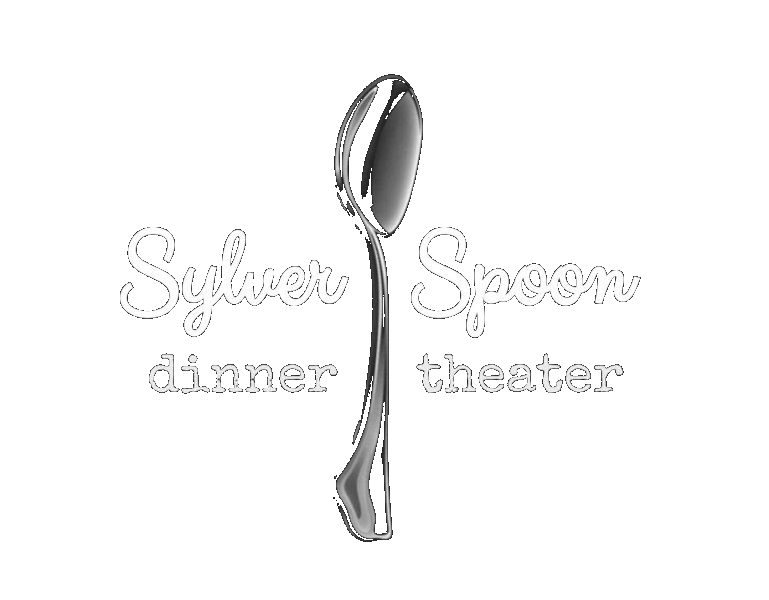 At the Sylver Spoon Theater, we aim to perform plays that will incite conversation. ​Enter our creative world and open your mind to something different. Friday and Saturday nights at 9pm. We recommend dinner reservations at 7-7:30pm before the show. We are open to private performances for groups of 10 or more any day of the week. ​Contact sylver@sylverspoon.com to check availability! Shows are for adults only, unless specified otherwise. Drop your kids at our on-site daycare for $8/hr per family! ​"That's what it comes down to, eh? What we can get away with?" Plays take place Friday and Saturdays at 9pm after dinner service. Make dinner reservations between 7-7:30.